On the grounds of Misselthwaite, her Uncle Archibald’s estate near the Yorkshire moors, nine-year-old Mary Lennox finds a walled-in garden that has been locked securely for years. With the help of Dickon Sowerby, a young local boy who can charm animals, Mary cultivates the garden, an experiences that both improves her health and raises her spirits. Ultimately, the secret garden proves beneficial not only to Mary, but to her sickly cousin Colin. Nurtured with love and tenderness, the secret garden proves it has the power to heal the heart. First published in 1911, Frances Hodgson Burnett’s The Secret Garden is a much-loved classic of children’s literature. This illustrated edition, with full-colour plates by Charles Robinson, features an elegant bonded-leather binding, a satin-ribbon bookmark, distinctive gilded edging, and decorative end papers. Decorative, durable, and collectible, it’s a book that will be cherished by readers of all ages. 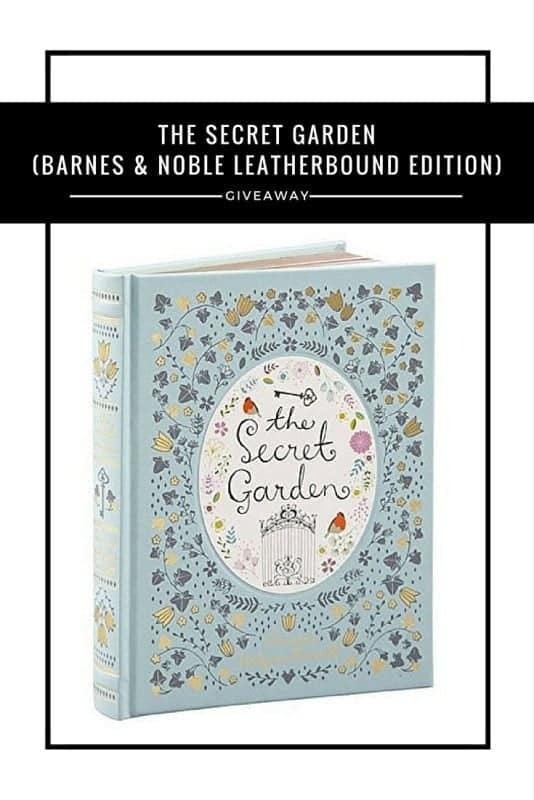 This leather-bound edition of The Secret Garden is a true keepsake book. Not only does it contain the classic story accompanied by some wonderful illustrations but it is beautifully presented with gold-edged pages and bookmark all encased in hardback, leather-bound cover than adds that sense of luxury and classic feel. Having loved The Secret Garden story as a child I was very keen for Roo to read to see whether she also fell under the magical spell of the classic tale. Handing over the book to Roo she was so proud to be given a book that in her words was ‘a very grown up book which is just like your Jane Austen book‘. Over the Christmas period we have been taking it in turns to read several pages to each other so that we could enjoy the story together. As we moved through the book I could see Roo falling in love with the story especially when she would ask ‘can we read just one more page’ as we approached bedtime. A beautifully present book containing a classic tale and one that would make a wonderful gift. The Secret Garden (Barnes & Noble Leatherbound edition) is available from Amazon and all other good book retailers, priced at around £15.00. To share the classic story of The Secret Garden Boo Roo and Tigger Too are lucky enough to have an additional copy of the book to giveaway. Mine would be a toss-up between Little Women and What Katy Did -I’d be hard pushed to pick just one of them! Alice in Wonderland, i could read that endlessly as a child. The Secret garden was one of my favourites but also Watership Down. I loved Alice in Wonderland and The Secret Garden. I Loved reading enid blyton books i couldnt say which was my favourite though ! Famous five or secret seven – in fact most enid blyton books! I loved the Joan Aiken books – The Wolves of Willoughby Chase was one of my favourites! I’d read the Narnia books over and over again. Particularly Prince Caspian. Five Go Down To The Sea, by Enid Blyton was my favourite. Five minutes peace! The elephant mummy who just wants five minutes peace! This is now me! My favourite book was The Secret Garden. I read it many times as a child. The Magic Faraway Tree by Enid Blyton – fabulous! My favourite story was the 3 little pigs…I was just in love with these cute animals! I loved the secret even books. My favourite book was The Magical Faraway Tree! My favourite story was little red riding hood! I loved any of the Amelia Jane books. My favourite book as a child was The Owl Who Was Afraid of the Dark. 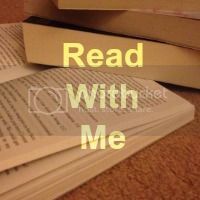 Tricky – the Narnia books, Anne of Green Gables series, Little Women series, The Secret Garden. But I think I’ll go for another Frances Hodgson Burnett – The Lost Prince. it was a book my grandad use to read to us called Timothy and friends. I used to LOVE The Secret Garden and would read it over and over again! I loved Enid Blyton’s The Magic Faraway Tree books, I’ve still got them! Always Alice in Wonderland, still is too. Enid Blyton’s Hurrah For The Circus. I loved readying the Borrowers tales. I loved The Little Princess. my favourite was Alice in wonderland x.
Heidi – I love a story that makes me both cry and smile. The animals of farthing wood. Heidi……oh how I loved to live in the alps like her! I loved The Worst Witch! The lion the witch and the wardrobe! I liked The Rockingdown Mystery by Enid Blyton. Over sea, Under stone by Susan Cooper….for me it summed up the magic and mystery of my childhood holidays to Cornwall and even though Cornwall will never be quite as rural or innocent as described in the book the magic of the place will always last with me…. I loved The Wishing Chair. As a child my favourite story was the prime minsiters brain – which was the sequel to the demon headmaster! Moo baa la la la! A favourite with my daughter now! I loved several – Noddy books, Roald Dahl Books and another Enid Blyton series The Far Away Tree. My favourite was and still is Alice In Wonderland. I loved Peter Pan & also the Borrowers. The BFG was my favourite! I loved anything involving The Famous Five! The Hobbit – still my favourite now. My favourite book as a child was the Alice in Wonderland. I loved the idea of falling down the rabbit hole and always used to pretend I had the little vials for Drink Me and little snacks for Eat Me – I was always disappointed when they didn’t have any effect. I was nicknamed Cheshire Cat for my great big smile but I think I would have done better at the Mad Hatter’s tea party! I always loved Treasure Island! Funnily enough it was actually this one, I loved the film too and would watch it repeatedly. We had a big garden with a gate through to our neighbours that was always locked and I would imagine it was like the secret garden in the book. I didnt have a favourite single story but I did love Enid Blyton and all the school books – starting with the naughtiest girl in the school and moving on to The Twins at St Clares and mallory Towers – I always wanted to go to boarding school it sounded much more fun than myschool! A a young child, Noddy. As an older child, Mallory Towers. Yeah I had a thing about Enid Blyton. Charlie and the Chocolate factory – still love it now much to my partners amusement and I’m 46! Alice in Wonderland was always my favourite. The Nightwatchmen by Helen Cresswell. It is a bit spooky. James & The Giant Peach – it was captivated by its magic. 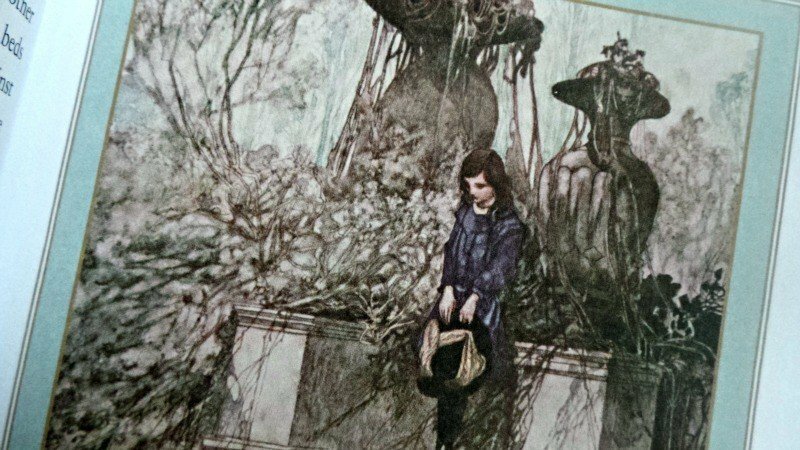 When I was younger, I used to like reading all sorts of books, but strangely enough, the secret garden really was one of my favourite stories, along with the railway children. The Velveteen rabbit, and it still makes me cry to this day! The Little House books by Laura Ingalls Wilder were my favourites and still are. This is one of my favourite books from when I was a child. The Secret Garden was a great favourite, along with Enid Blyton’s Pip the Pixie and all of the Noddy books. Harry Potter – and I still love it! My favourite books when I was younger were the Magic Faraway Tree stories by Enid Blyton!